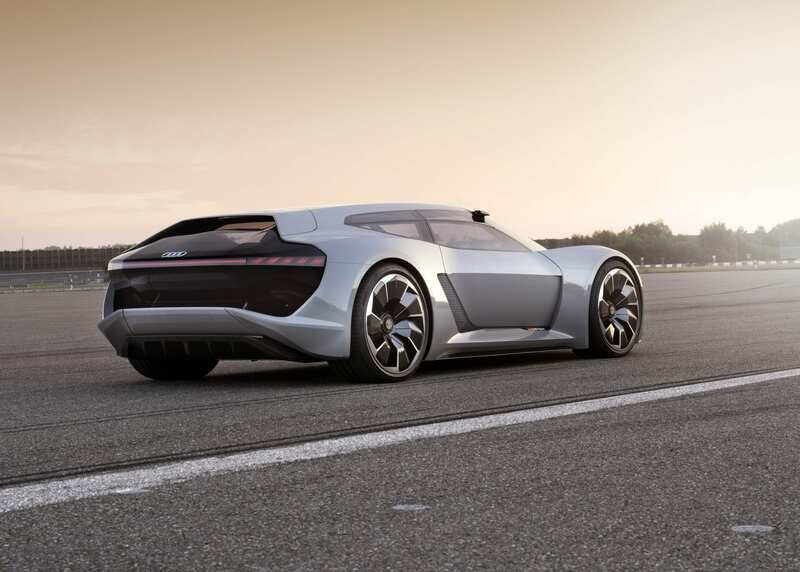 The first ever Audi e-tron concepts were based on the R8 that was coming out at the time. So far we’ve only had a plug-in A3 and the upcoming e-tron Quattro SUV to satisfy our electric Audi needs. 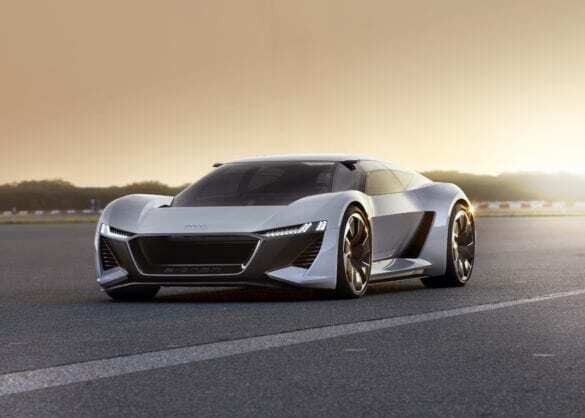 Earlier this week Audi unveiled its ‘Audi PB18 e-tron’ which we hope will hit our electric supercar itch down the road. The highlights of the PB18 include solid-state batteries, 570 kW of power, and an 800-volt charging system allowing charging fom 0-80% in 15 minutes. 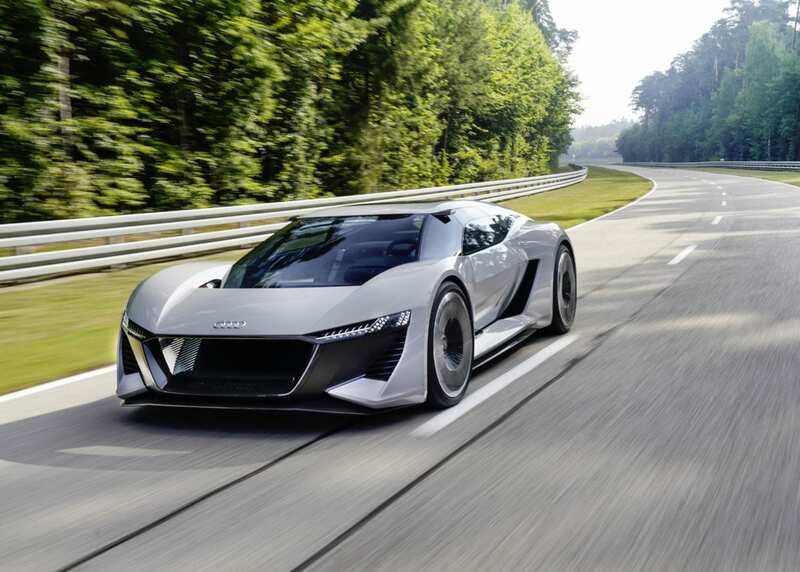 Audi says that it is using its years of experience in the Le Mans racing series to design this car. Hence the similarity of the name of the PB18 with the R18 e-tron that Audi currently races in the Le Mans. Speaking of the Le Mans influence, Audi is making this the most driver-focused EV shown thus far. While every EV coming out has some sort of planned autonomy, the PB18 has absolutely none, the driver will be the one and only thing that will pilot the PB18. 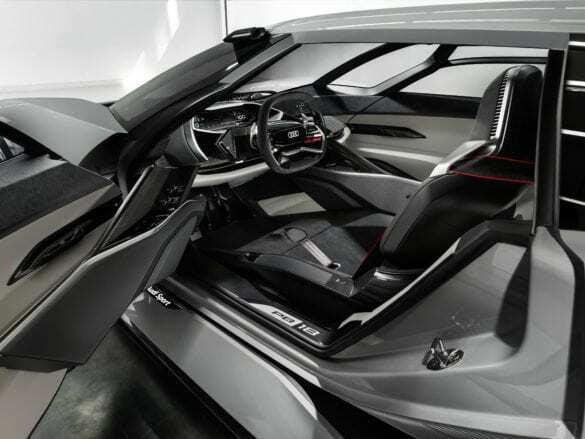 Along with that, seat, steering column, and pedals can be slid sideways to place the driver in the center of the car when racing, à la the Mclaren F1. When on regular roads, the seat can be slid back to the appropriate side and have a spot for a passenger. An insanely cool feature in my opinion. As for the specifications of the PB18, everything is cutting edge. 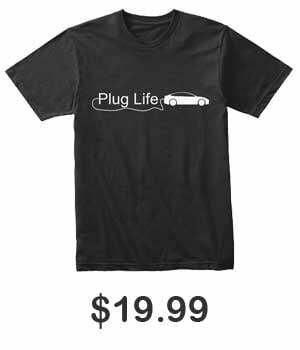 The battery pack for instance, has expensive solid-state batteries that give 95 kWh of energy and a claimed range of 500 km (310.7 miles) on the new WLTP cycle. The PB18 will probably always stay as a show car, never to see production. But hopefully the technologies shown and aggressive design will make on some Audi in the future. The ability to change the car into a monoposto is a feature I wanna see in a production car, if only for the gimmick. 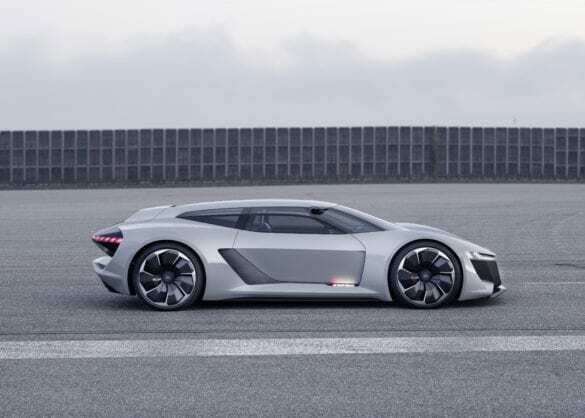 Audi is currently focused on SUV EVs and a possible Porsche Taycan counterpart, but hopefully we’ll see a production electric supercar from Audi sooner than later.